Brushes Redux by Christoffer Hoel is yes, a mobile paint app. But before you dismiss this is as just another one in a long line of paint apps, it is worth pointing out this is one of the better ones available, with features comparable to more expensive models. The first iteration of this came in 2010, and now it is back, bigger and better. The hallmark of a good app is it balances features with ease of use, and Brushes Redux does exactly that. The interface is intuitive so you will not have any problems learning how it works. The app is based on the OpenGL engine so it renders strokes smoothly and quickly. The app allows you to paint images up to 4096×4096, so no need to put up with small canvases anymore. Using the sliders you can also increase the brushes up to 512×512. By changing the brush size you give each painting a different look. The app also has support for pressure, further giving each painting a unique aesthetic. There are 14 brushes to choose from with each one having parameters that you can modify. You have full control over the brush preferences and can adjust the color transparency as well. Even more impressive is the fact that you can create up to ten layers. By adding multiple layers you can create complex images with various effects. 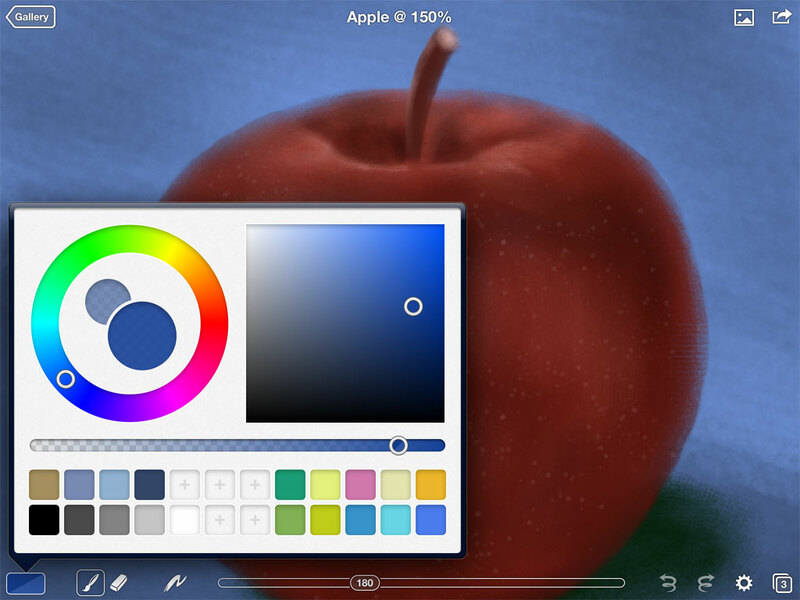 Painting is as simple as choosing a brush, color and using your finger to paint, and there is unlimited redo and undo and it has Retina support as well. Bottom line: Brushes Redux is a cool painting app.